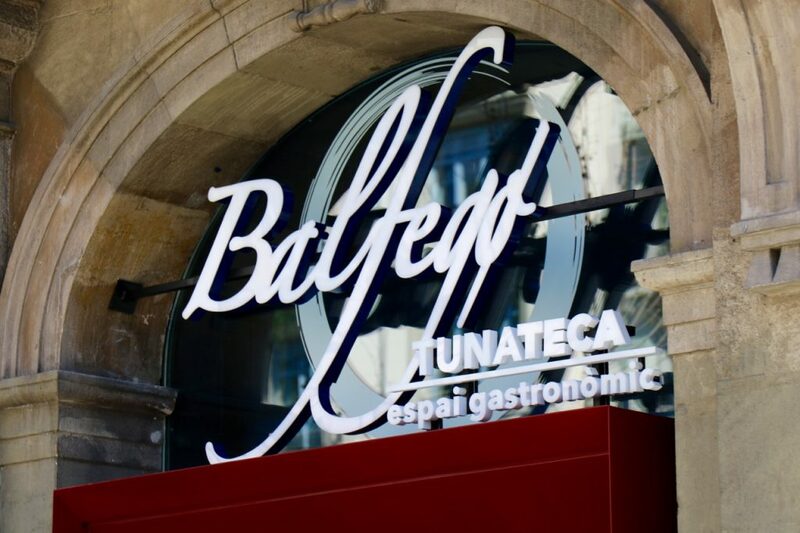 Grup Balfegó, the company specialising in fishing and the commercial vending of bluefin tuna, has recently opened in Diagonal, Barcelona, the “Tunateca Balfegó Espacio Gastronómico”; the first dining experience dedicated exclusively to this delicacy. The restaurant, of 300m², contracted the Equipo Creativo, to re-create tuna banks on the roof, net curtains that envelop the main dining area, and the shape of the fish on the backs of the chairs. 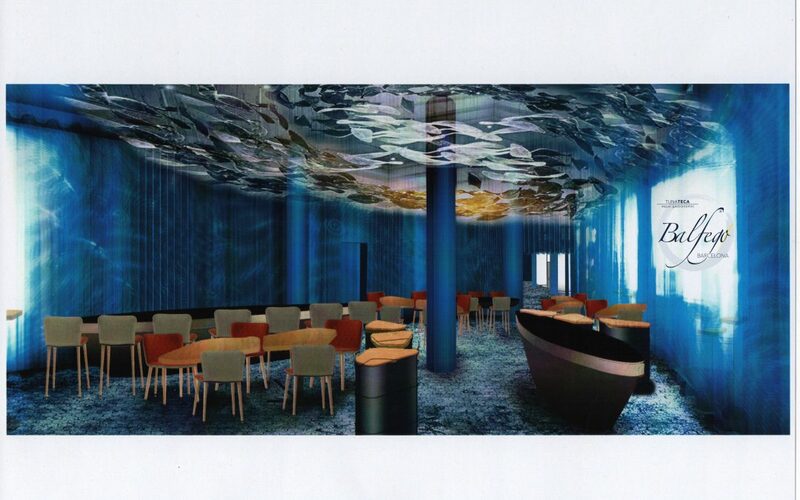 This new dining area followed a completely innovative concept as, along with the food, emphasis is placed on customers learning more about the sustainable fishing activity of the Grup Balfegó, know the source of the product, as well as the transparency that the company applies within its activities, starting from the sea right down to the finished product on the plate. In addition to enjoying the bluefin tuna, the goal has been to raise awareness regarding the responsible consumption of this species. Tunateca is a totally new concept as it brings together the tasting, culture, and transparency regarding this species to the customer, as well as more knowledge into Grup Balfegó and its values of sustainability which has lasted since five generations. MEDITERRANEAN TOP-QUALITY. Wild bluefin tuna are caught and then exclusively fed oily fish until they reach a minimum weight of 150 kilos, in order to achieve the optimum level of fat, one of the aspects that makes it so sought-after in high-level gastronomy. SUPPLY GUARANTEE. This is a business system that allows the availability of the product, both fresh and frozen, throughout the year and anywhere around the world. TRACEABILITY. The consumer has, at all times, information with regards to its source, size, weight, legal documentation, and its various phases of processing right from the sea down to its finished product on the plate. SUSTAINABILITY. The fence technique is highly sustainable, since it guarantees the absence of small fish, and allows for reproduction even after its capture. Fishing quotas are allocated through ICCAT, a global regulator. Moreover, part of the income earned is earmarked for further research projects. 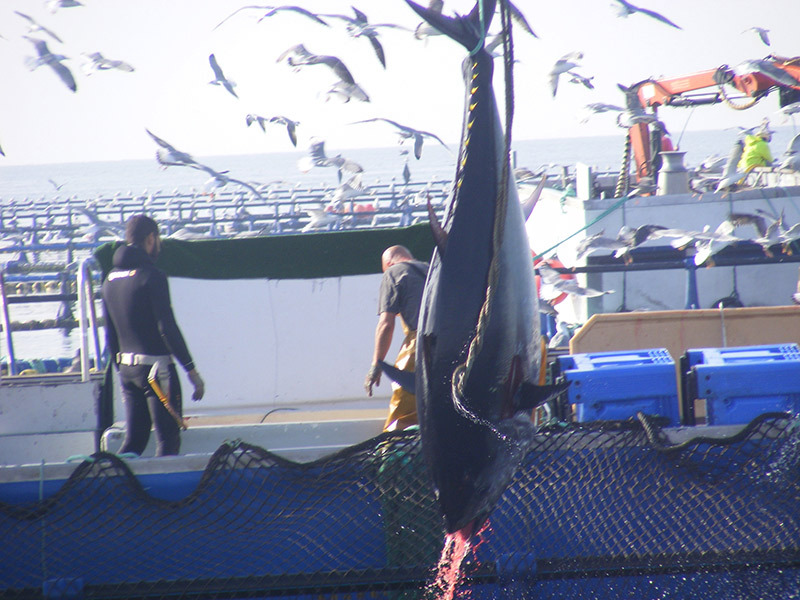 In addition to its consumption, the bluefin tuna has a peculiar history. As such, Balfegó will hold public sessions explaining how to cut the tuna (famously called “snoring” sessions due to the sound made when passing the knife through the flesh) to maintain one of the century-old practices. 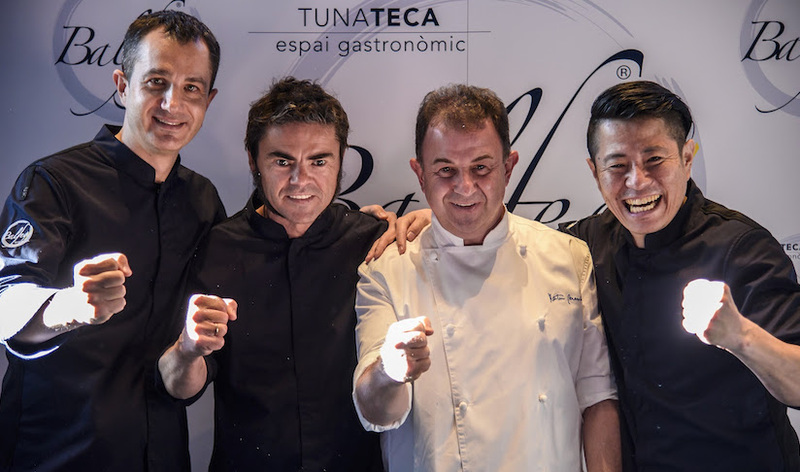 The Tunateca Balfegó Espacio Gastronómico also promotes the exemplary work conducted by outstanding chefs from all over the country with Balfegó bluefin tuna. “We want the tasting of our bluefin tuna to be a unique experience, not only for its taste and quality, but also for all the efforts that has gone into it but cannot be seen. 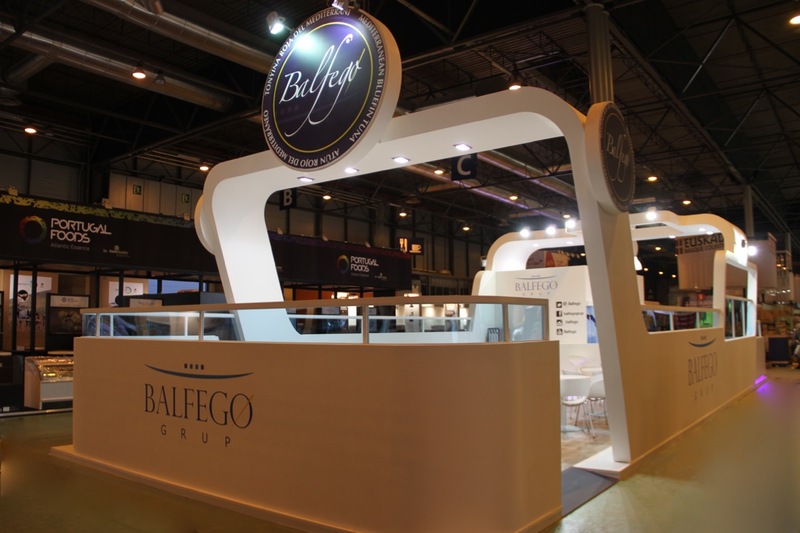 Balfegó Tunateca Espai Gastronomic is a means by which to demonstrate the values, work and knowledge of Grup Balfego on bluefin tuna, and to try to encourage that spirit that has guided five generations of fishermen”, emphasizes the Balfegó family.